One day I surfed Etsy for crocheted bracelet but found a beautiful silver bracelet that sparked an idea in my head! 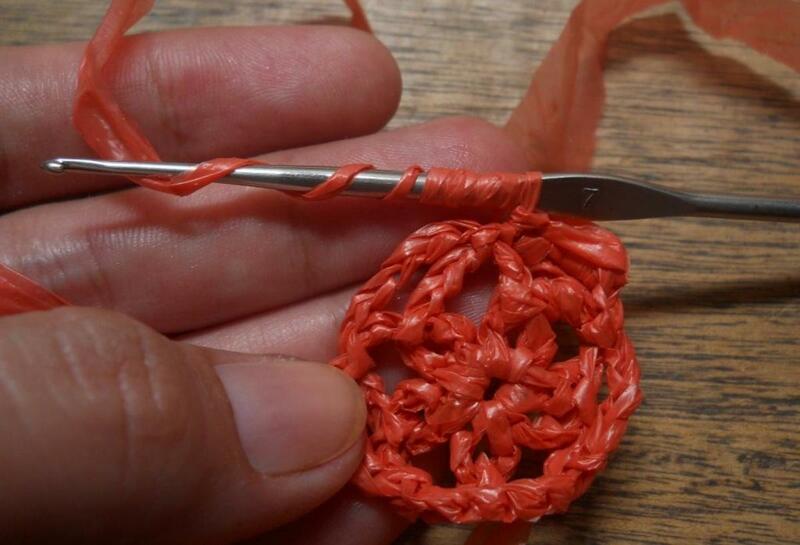 I thought, I can express this pattern in crochet! The Bullion-Rimmed Flower motif was born. 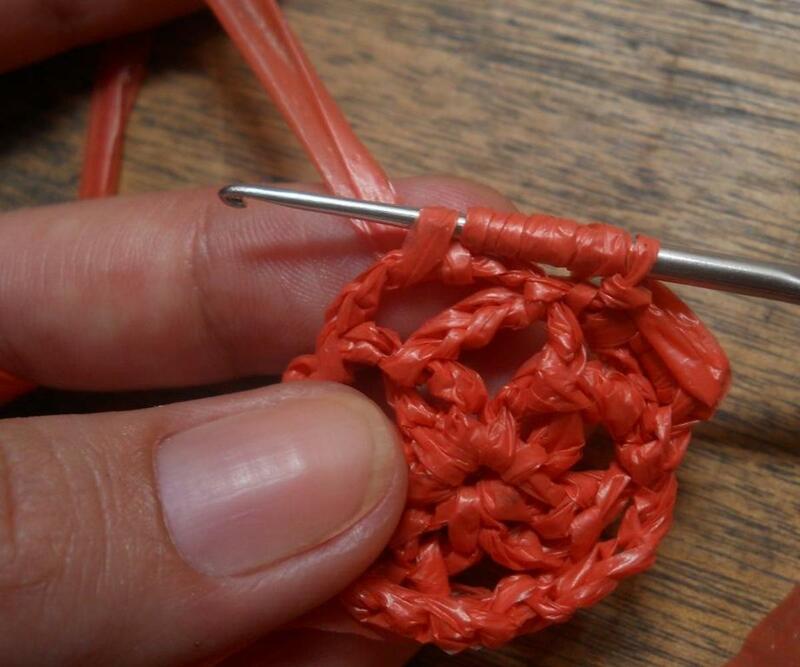 (The bracelet was more refined and detailed, a limitation of crocheting small motifs). 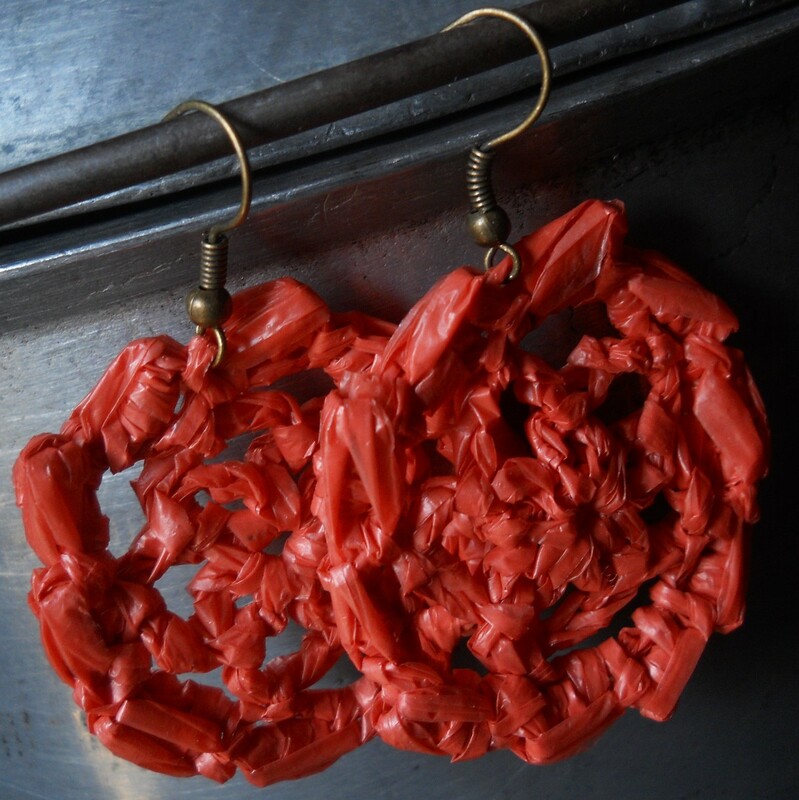 This is another quick to make crochet earrings perfect for beautiful left-over yarn. 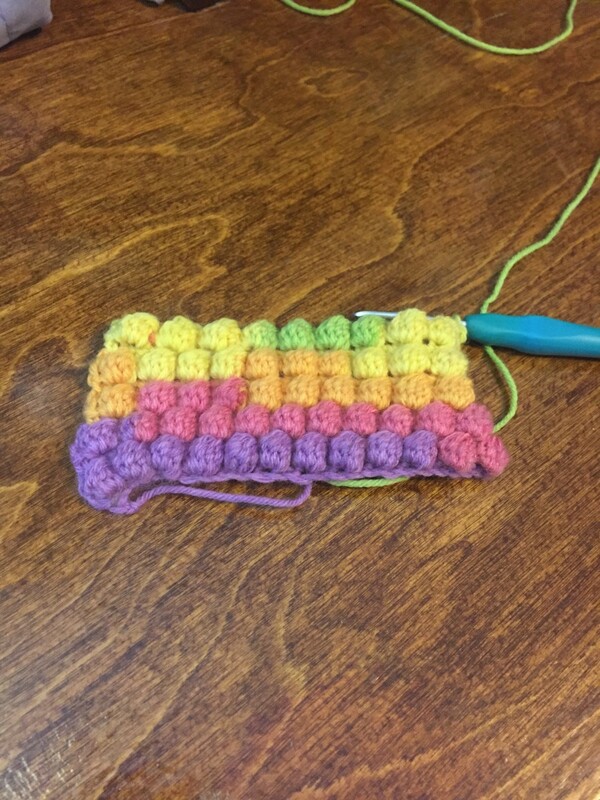 And if you are not familiar with the bullion stitch yet, this is the best place to start. 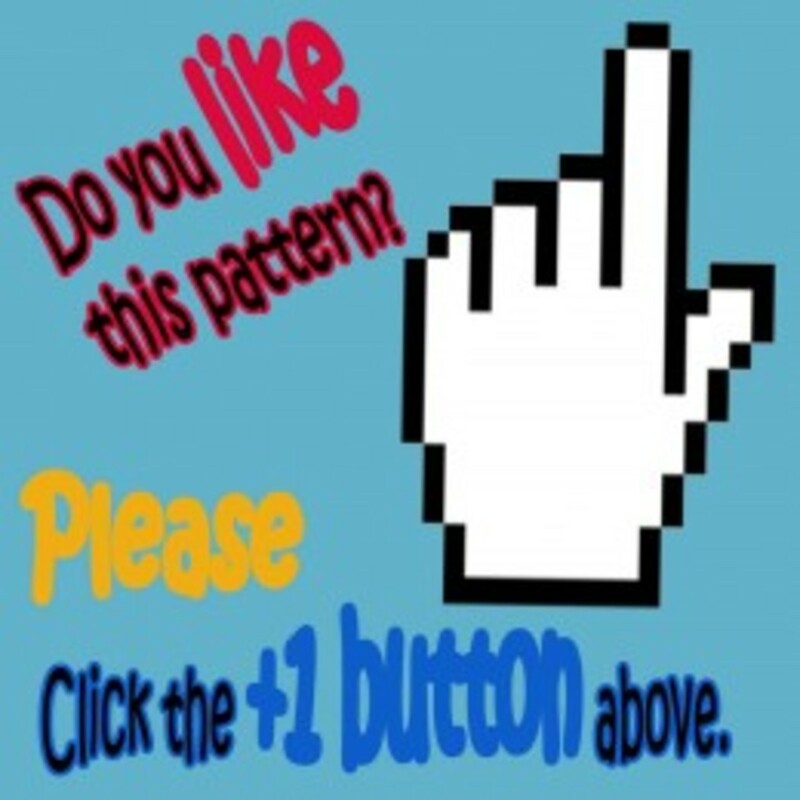 Click here to see all my FREE patterns. 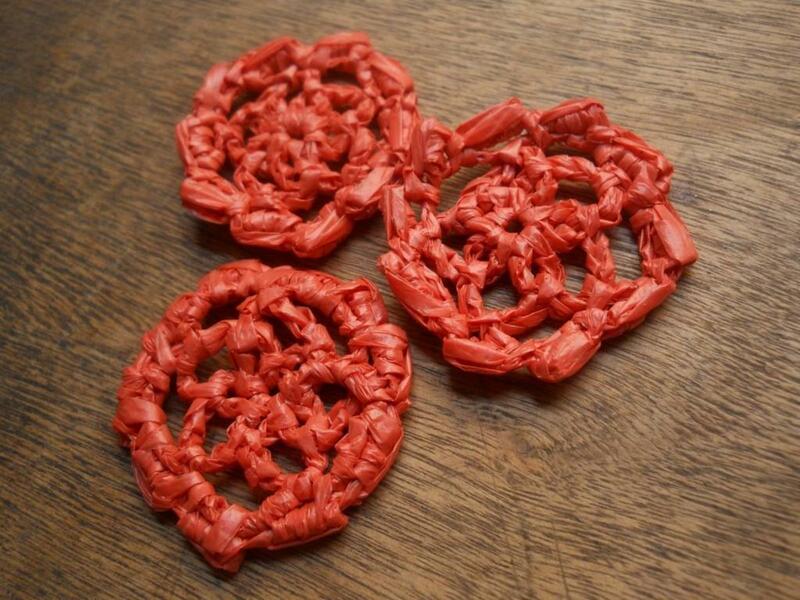 ...I was able to make 3 Bullion-Rimmed Flower motifs. 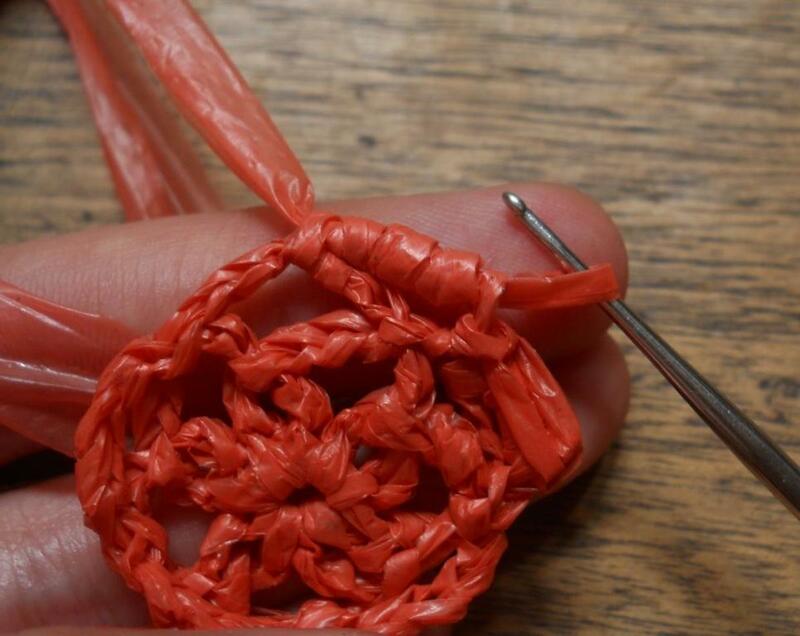 *Plarn - yarn derived from plastic bags. 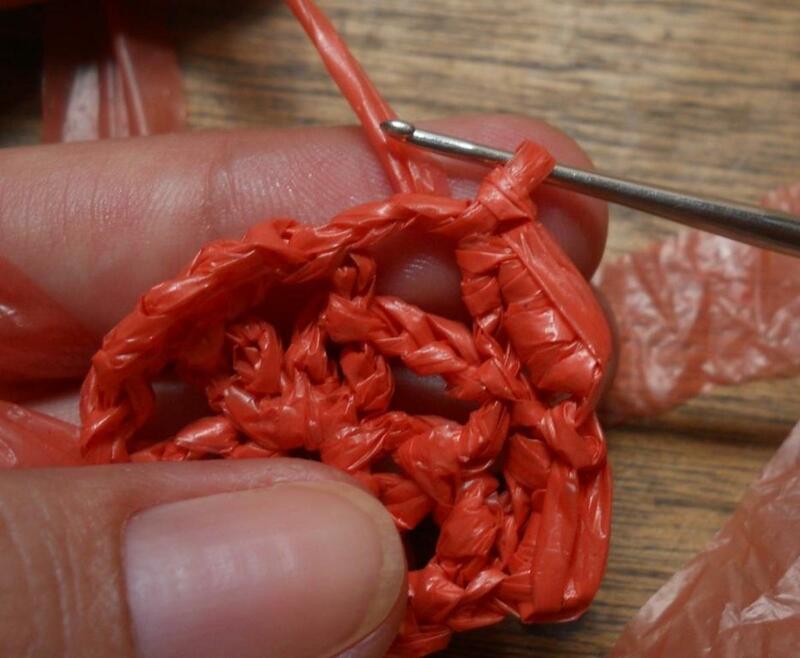 Click here to learn the methods of making plarn. This project requires chains, slip stitches and bullion stitches. The first two (ch and sl st) are considered beginner skills but the bullion stitch is a bit intricate to make. If this is your first time to try the bullion stitch, I got you covered. I've included a detailed instruction with pictures to get you through. Bullion stitches are usually done vertically but in this project it is anchored horizontally. Ch 3, sl st to form ring. (Ch 4, sl st to ring)5x. Sl st in ch-4 sp, TURN, (ch 5, sl st in next ch-4 sp) 5x. Sl st in ch-5 sp, ch 1 (ch 5, sl st in next ch-5 sp) 5x. Sl st in ch-5 sp, (1 bullion st* anchored in same ch-5 sp, sl st in same ch-5 sp, 1 bullion st anchored in next ch-5 sp, sl st in same ch-5 sp) 5x. Break off. Hide ends inside bullion sts. * Bullion stitch is explained through the photos below. 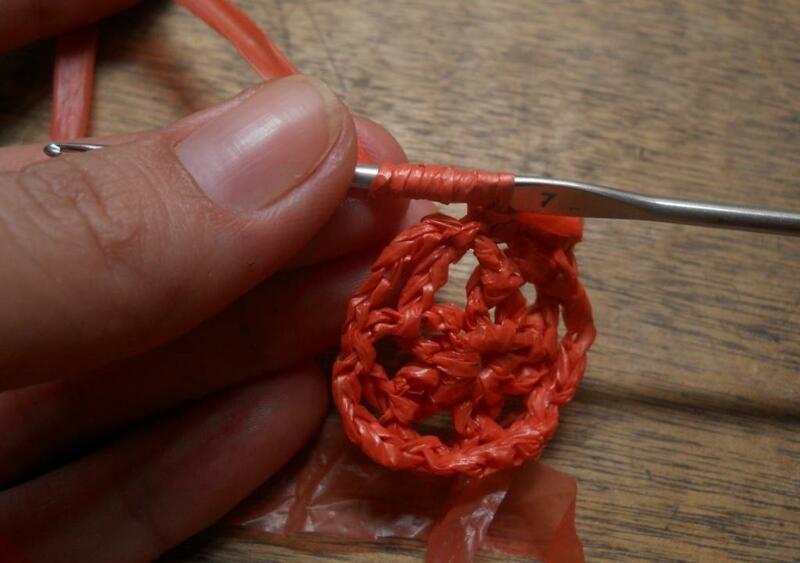 To make a bullion stitch: Wrap yarn 8x on hook. 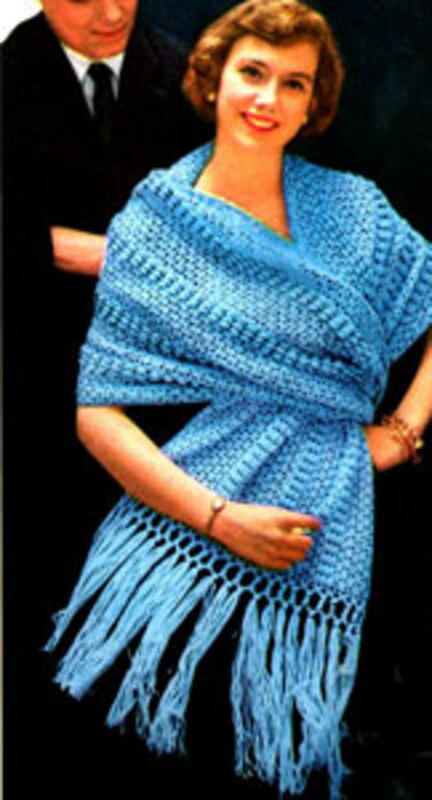 You can actually wrap the yarn as many times as you like, but wrapping 8x is most popular. 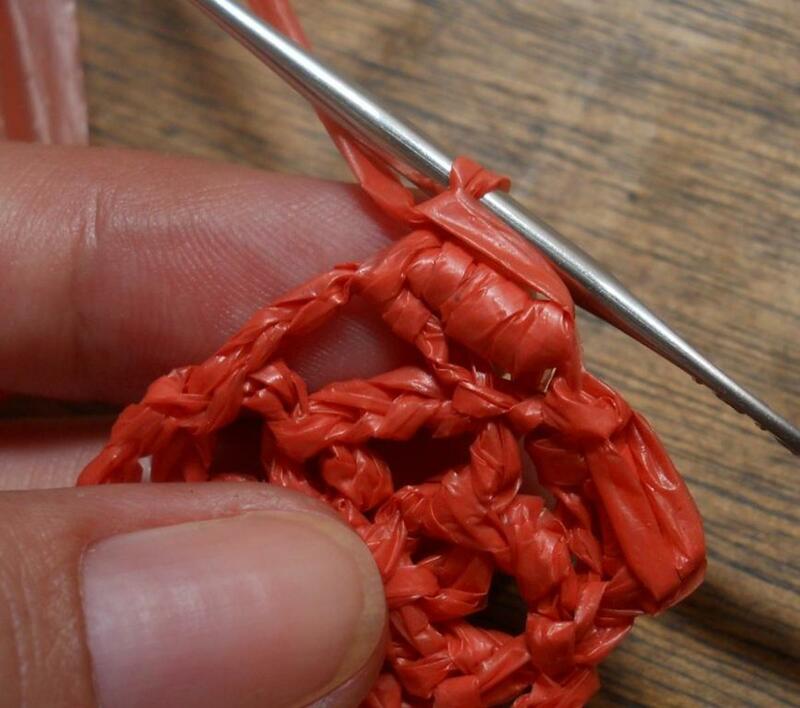 To make a bullion stitch: Each time you wrap the yarn pull it to the widest part of the hook, just before the flat part. This will make it easier to do the next step. To make a bullion stitch: Pull yarn from under ch-5 sp to anchor the bullion. To make bullion stitch: Pull yarn through ALL loops on hook. Because the bullion will lie on its side, pull a length of yarn as long as the loops. 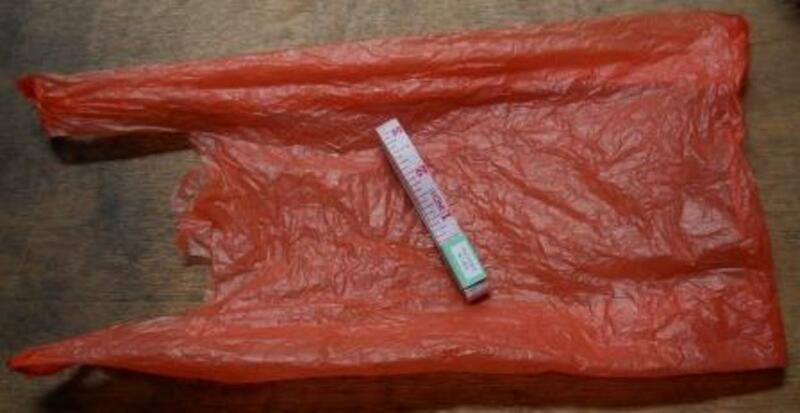 To make a bullion stitch: Ch 1 and you have successfully made one bullion stitch lying on its side. Sl st in ch-5 sp to secure the bullion st in place. Love your use of the bullion stitch in these cute earrings. 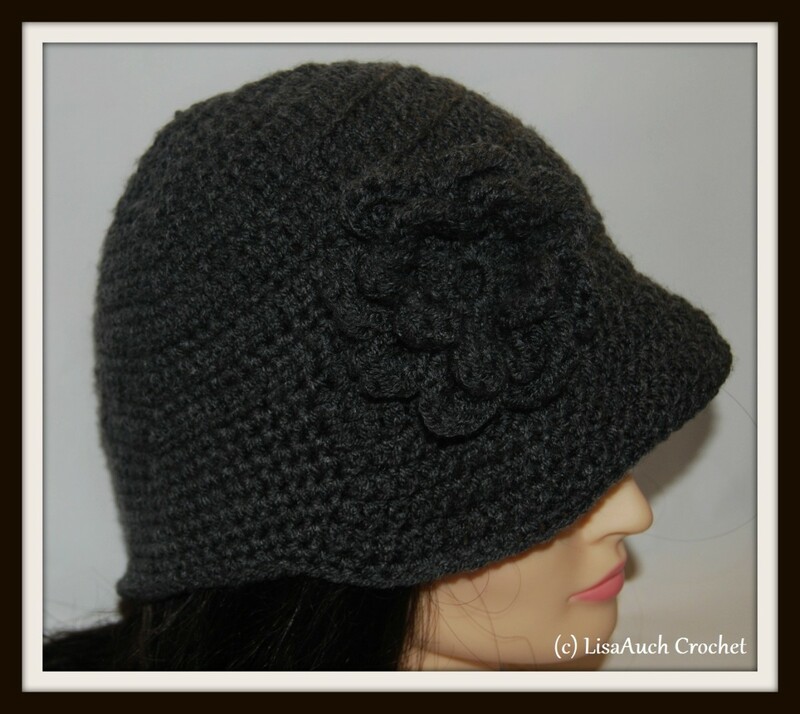 I use it a lot in my freeform crochet projects. Rated up and useful!